Orlando, Florida is a destination city for visitors all over the world. We are located 15 minutes from the airport in Orlando (South of Downtown). 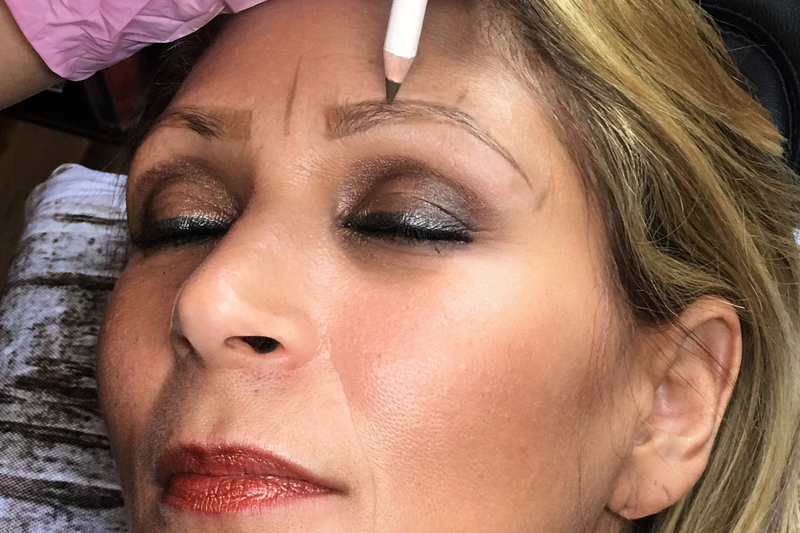 Whether you live here, or are visiting, make Blooming Beauty your destination for Beautiful and virtually painless permanent makeup! 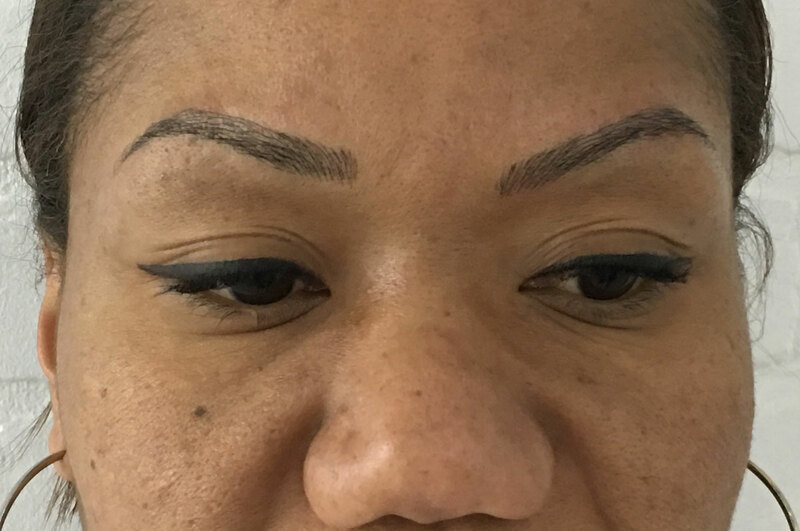 Blooming Beauty is a full-service salon, performing enhancements to your eyebrows, eyeliner, lips, and areolas. 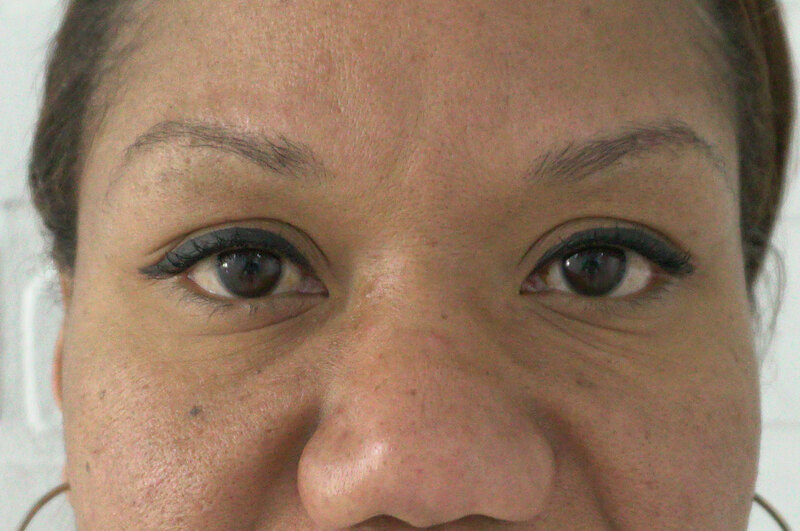 In two hours, we can give you maintenance-free, permanent makeup eyebrows. Forget pencils and powder every morning. 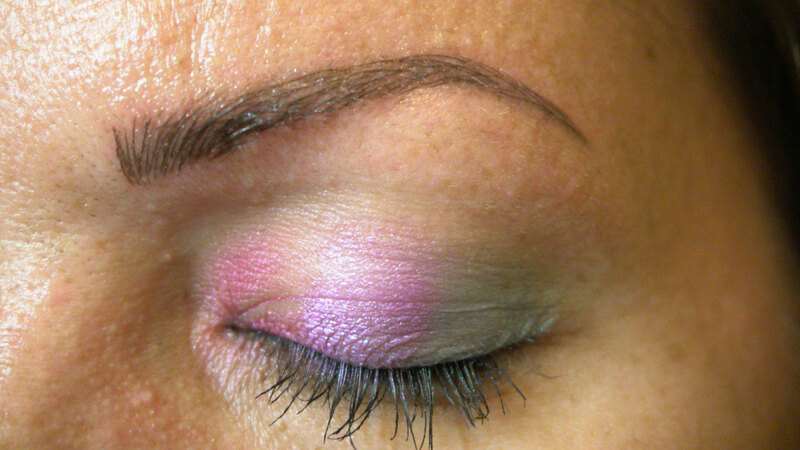 You can wake up with beautiful brows every day! It’s painless for most of our clients. 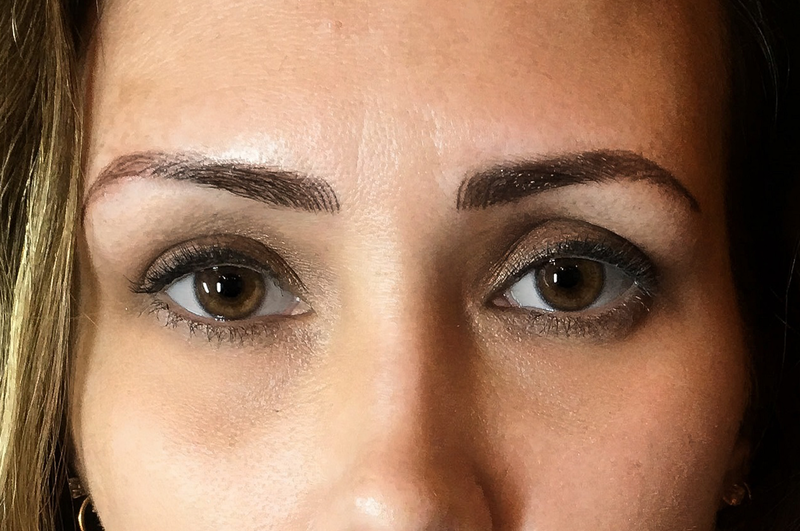 Microblading and a digital permanent makeup machine can be used in combination or separately, depending on your skin and preferences. 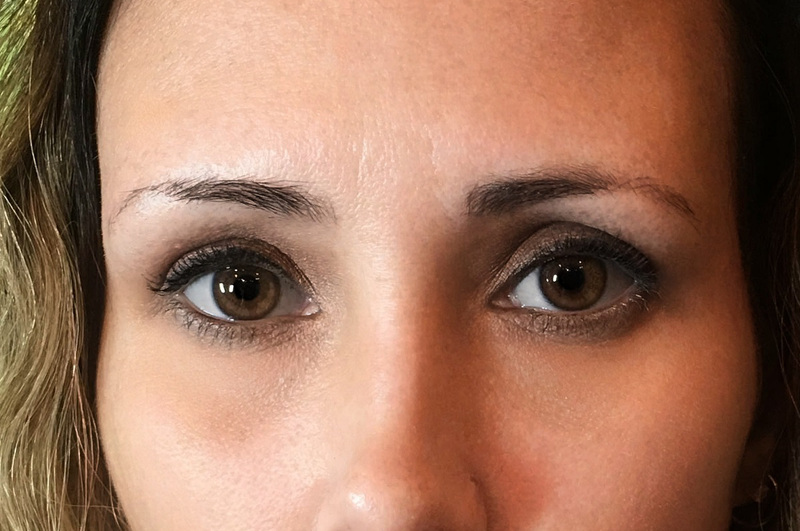 Many permanent makeup providers only offer one or the other. 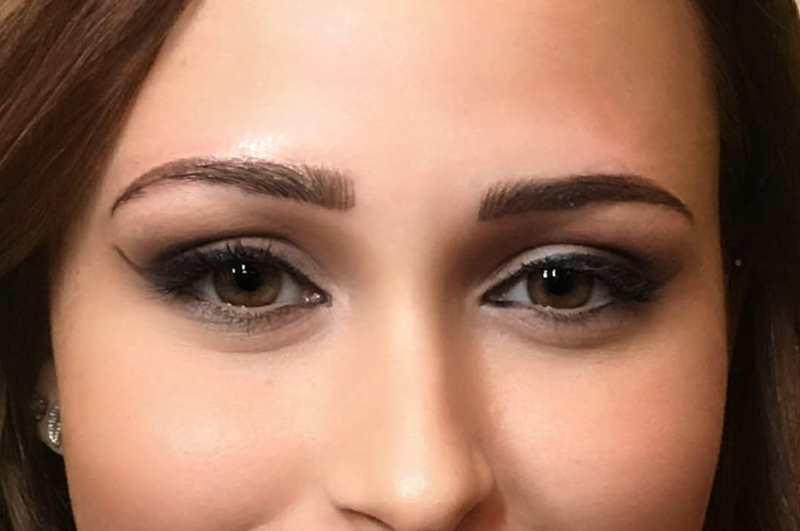 We keep up with the latest trends and offer a combined technique for superior shading, individual hair strokes, and realistic, 3D eyebrows! 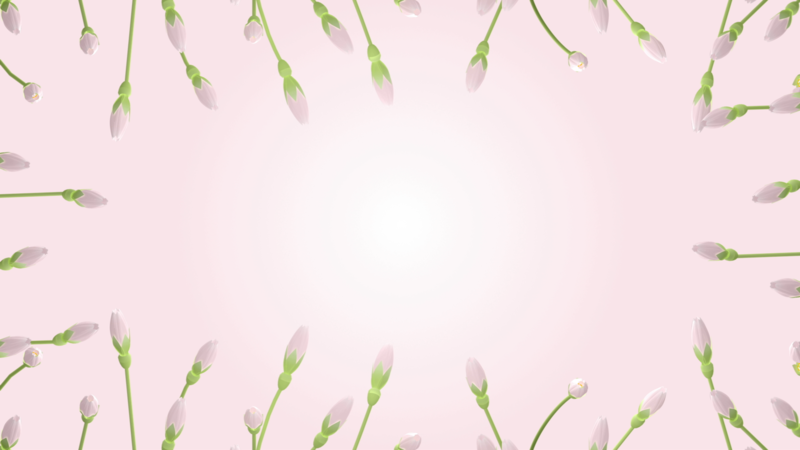 We offer a free consultation to each potential client. Call or text 321-418-8000 now or click the "Book Appointment" button above to reserve your appointment. See the process below or in greater detail Here. 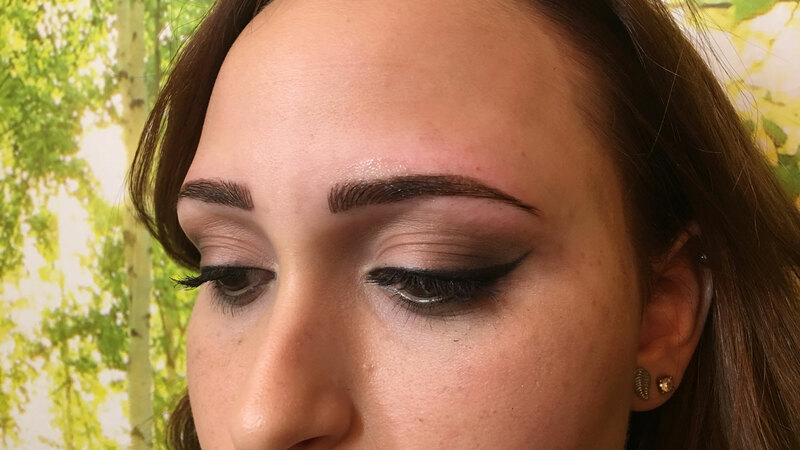 We customize your new eyebrows by listening to your desires and expectations for color, shape, and style. Symmetry and shape are drawn with a pencil and agreed upon before we begin. 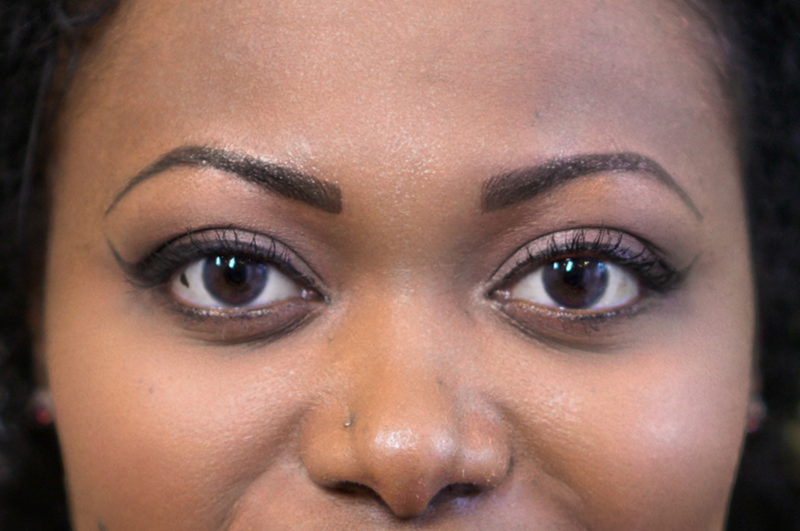 We numb your brows for an enjoyable and virtually pain free experience! 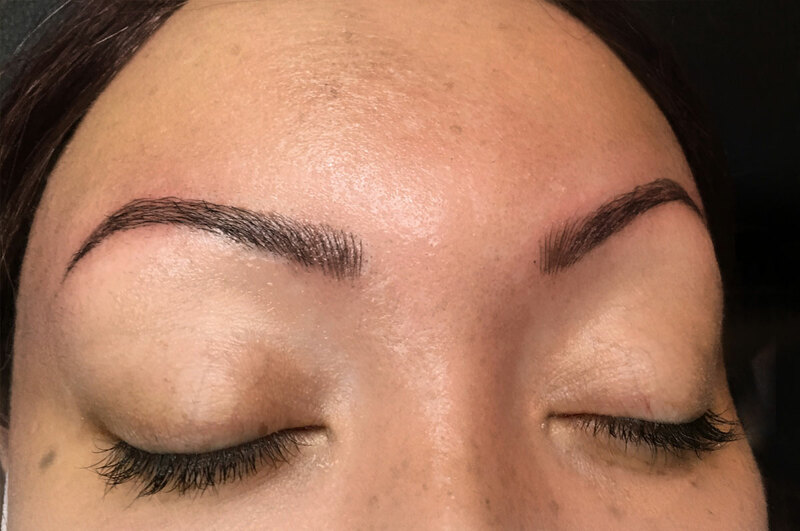 Tiny needles implant special cosmetic pigment, drawing each hair individually. 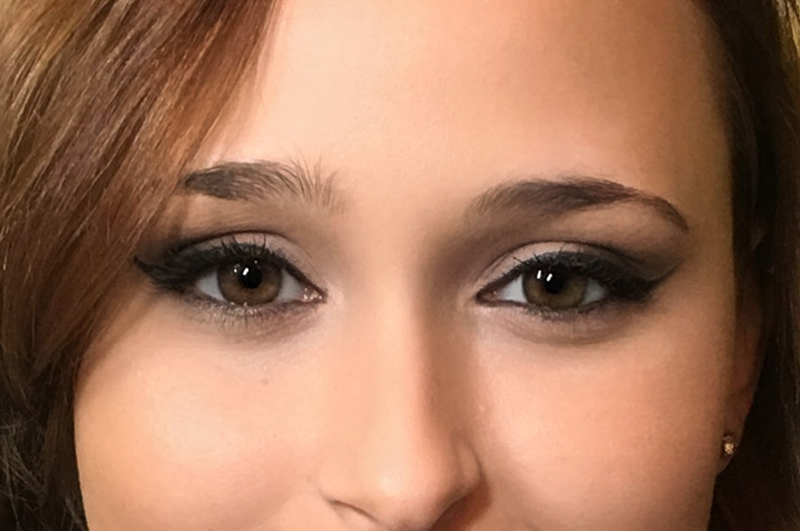 No thick Sharpie eyebrows here! Only realistic, 3D, and Beautiful. 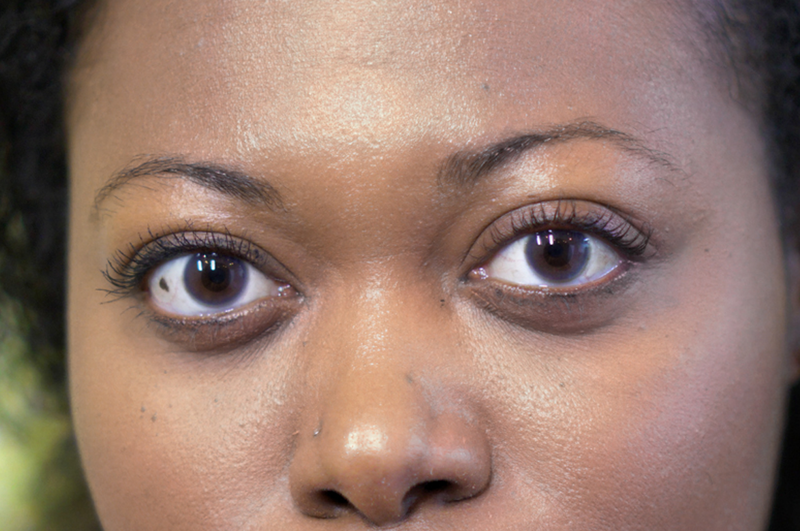 Step 5: Your New Eyebrows! 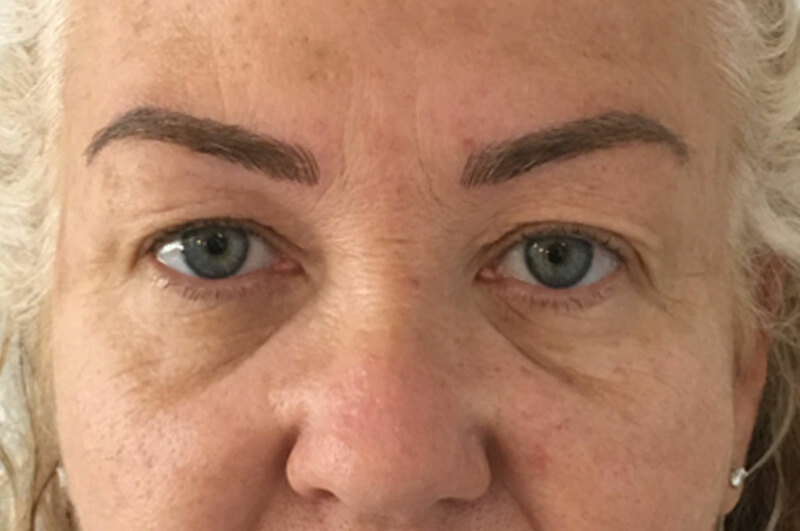 The reveal after microblading can be very emotional and exciting. 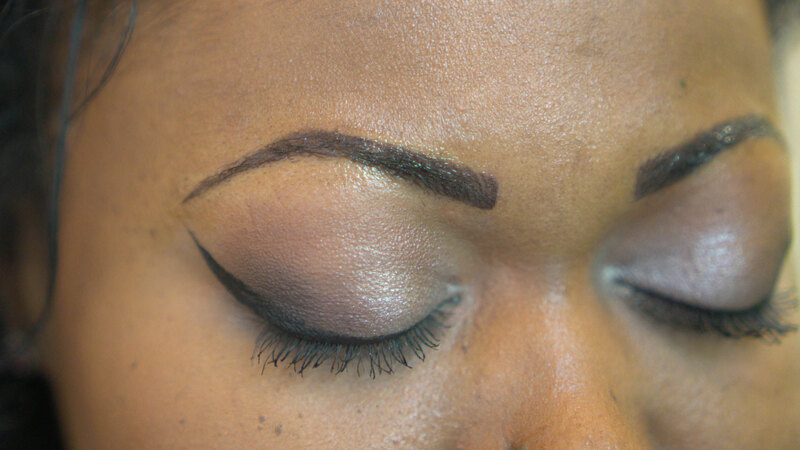 Step 6: Wake up with Beautiful Eyebrows every Morning! Look at these Beautiful Clients! 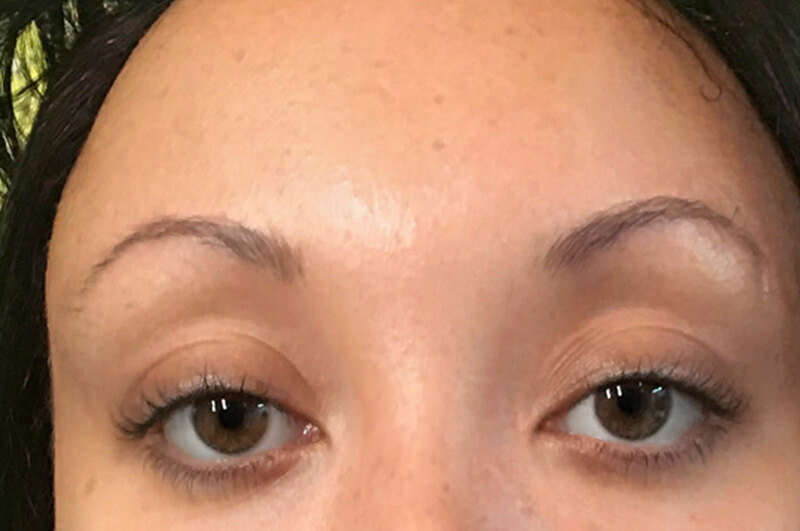 Wake up with beautiful Eyebrows every morning! 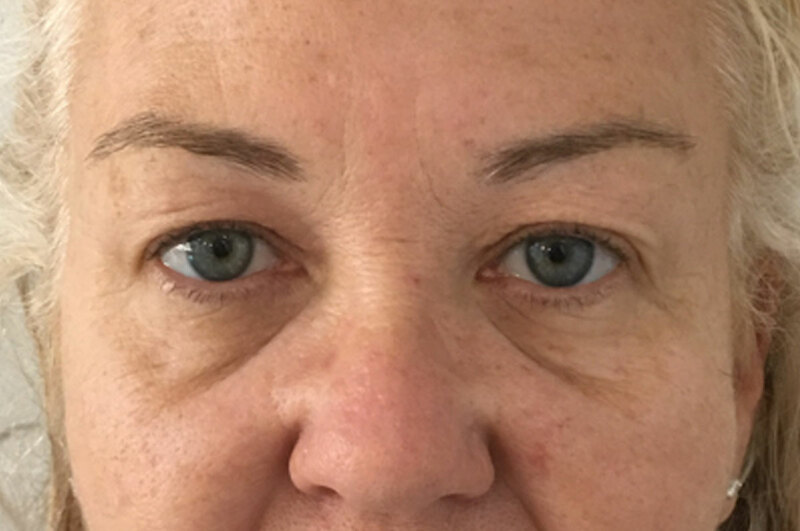 Call or text 321-418-8000, or click Here to book. 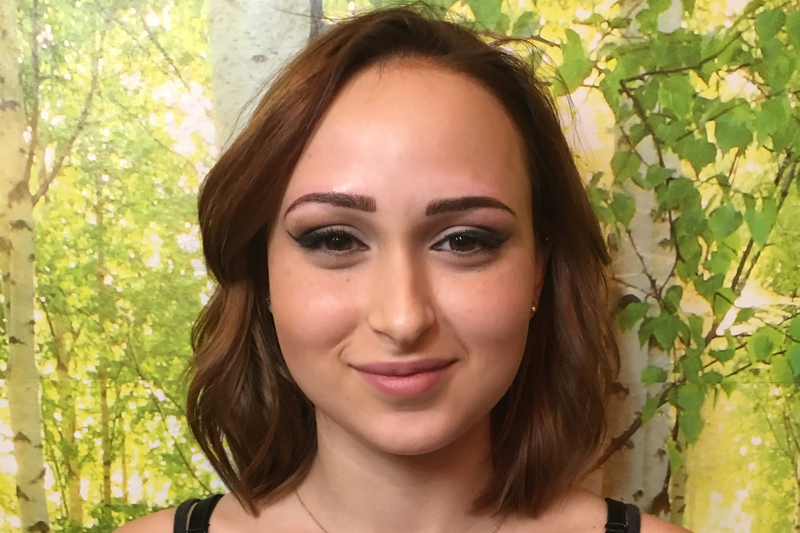 Jessica Richardson is the founder and principle artist of Blooming Beauty in Orlando, Fl. Staying ahead of the trends, she is well versed in all the current techniques. 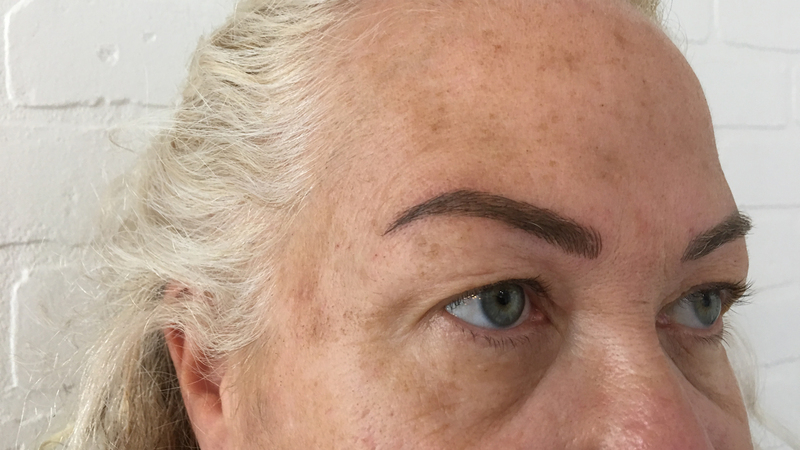 Let her design your long lasting and low maintenance Permanent Makeup today! 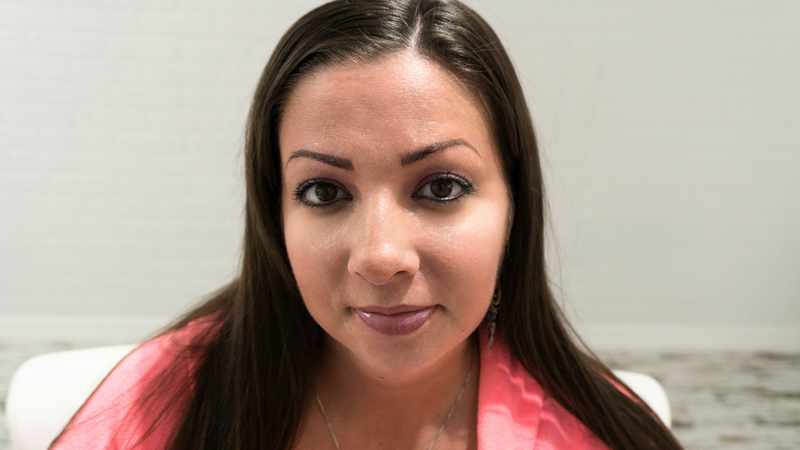 Learn more about Jessica Here.